Or you can contact us by completing the form below. 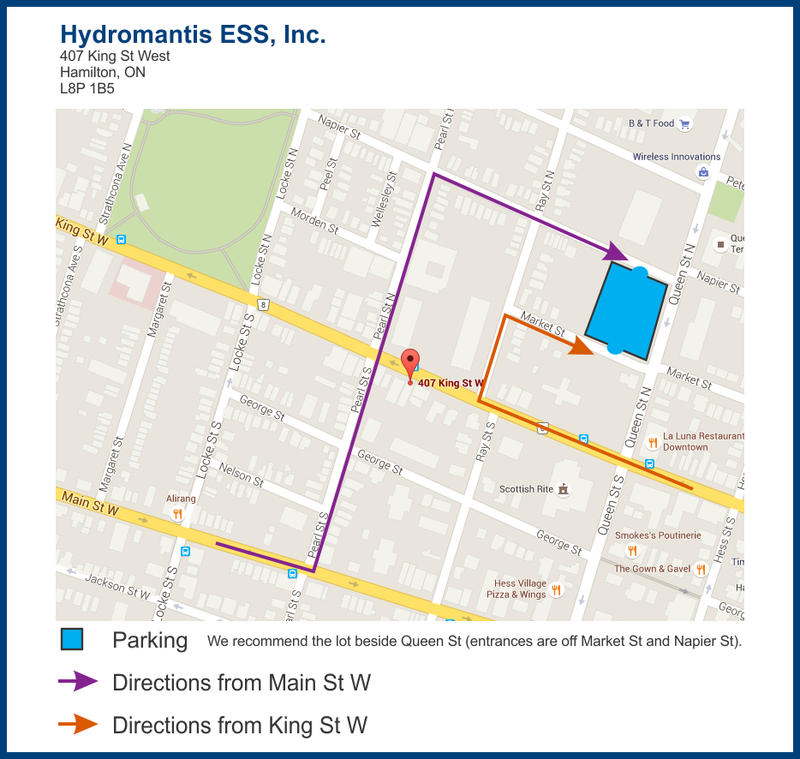 We recommend parking at the pay parking lot beside Queen St. (the entrances are off Market St and Napier St). If you are only stopping in for a shorter period of time, there is also time-limited street parking on various side streets around our office building if you are able to find a spot (and don't mind navigating the maze of one way streets).